Click HERE for the current school supply list. Rocky River Elementary School serves children in pre-Kindergarten through third grade. It has a history of strong academic performance being named a North Carolina Honor School of Excellence multiple times. As part of the MGSD Digital Conversion, all third grade students have a MacBook for their use and all Kindergarten through 2nd grade classrooms have MacBooks and iPads on carts. 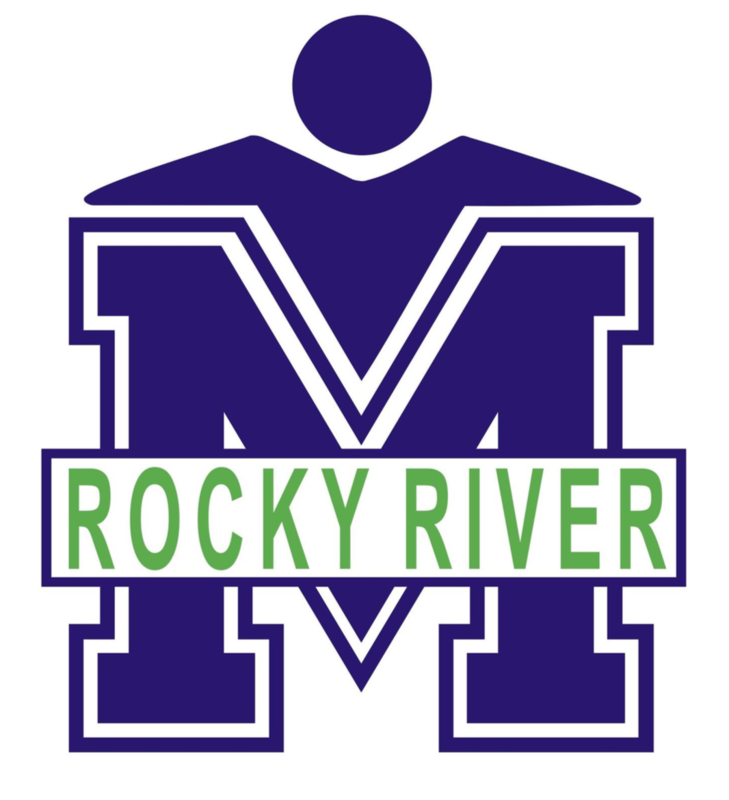 The vision of Rocky River Elementary School is to be a premier hands-on, minds-on global learning environment. We strive to inspire life-long learning and personal, social, and academic excellence for the 21st Century. Our mission is to provide a 21st Century learning environment where students, families, and teachers collaborate to encourage, nurture, and equip every child, every day to be successful citizens in a global society.